Journey with the God of Thunder as he goes on an epic adventure through the universe to save his beloved home from destruction. Directed by Taika Waititi, Thor: Ragnarok takes viewers on a cosmic adventure filled with stunning fantasy worlds accompanied by a range of personalities and humorous moments. Released back in 2013, Thor: The Dark World was the most recent film in the series. It features the hero fighting to protect the nine realms after a dangerous weapon was accidentally discovered by astrophysicist Dr. Jane Foster (Natalie Portman). A romance is sparked between the two, a god and a human. 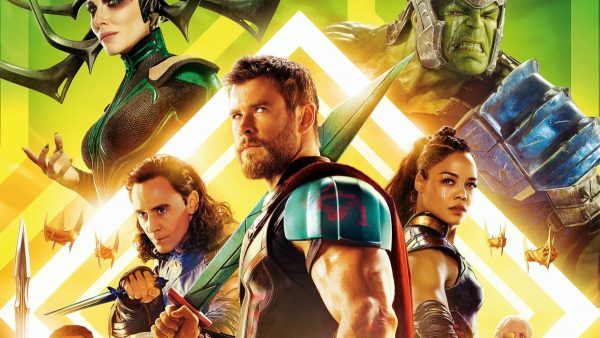 Four years later, Thor: Ragnarok brings back one of the world’s favourite Avengers. This time around, Thor (Chris Hemsworth) learns more about his family and the history behind his beloved home, Asgard. But unlike the previous films in the series, romance is put on hold. Nonetheless, viewers are brought on an adventure all around the universe where many new characters are introduced along the way. Once again, Marvel fans can expect impressive special effects, humour and intense action all mixed into one film. Thor finds himself racing to save his home world from complete obliteration. The destruction of Asgard and its civilization is threatened by Ragnarok. 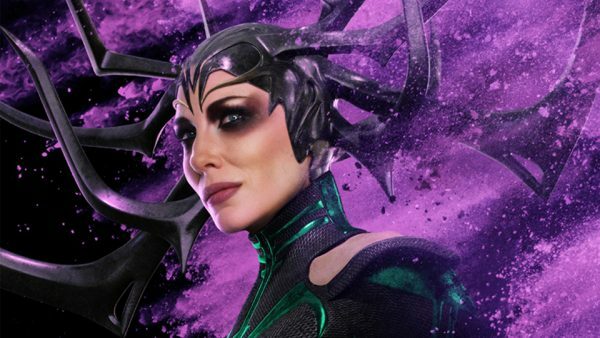 Meanwhile his powerful elder sister, Hela (Cate Blanchett) rises again with a ruthless thirst for the throne. Making matters worse, Thor finds himself held in captivity on a foreign planet on the other side of the universe. This is where the mighty hero encounters Valkyrie (Tessa Thompson) and the Grandmaster (Jeff Goldblum). Thor must battle against time to escape while finding himself thrown into a violent contest against a fellow Avenger, the Hulk (Mark Ruffalo). Humour: From the first minute to the last, the film is filled with humorous moments. Without a doubt, the comic relief adds to the charm of the hero and his sidekicks. Thor’s character is given more personality as Chris Hemsworth shows off his comedic side as an actor. Adding to the lightheartedness of the film, viewers will be laughing in between intense action-packed moments. Characters: As widely known, Thor’s love interest in the previous two films, Jane Foster, does not make an appearance. 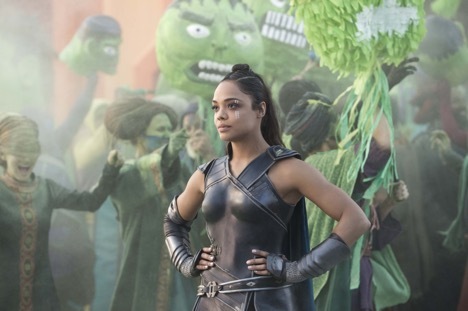 Nonetheless, the many characters introduced in the film make up for her absence, such as sidekick Valkyrie and villain Hela. Furthermore, various superheroes make an appearance during Thor’s quest to save his beloved home world, most notably, the Hulk. Special Effects: From a monstrous wolf to a Kronan-alien warrior, mythical characters are brought to life. Fight scenes also become more epic as Thor unleashes his powers as the God of Thunder. Once again, Marvel never fails to transport viewers into alternate universes with mesmerizing special effects.